We’re revealing the last of the amazing prizes that we’re giving away at next month’s Sydney Babyology Baby Shower – hold onto your high tea hats ladies, you’re going to love these. But you’ll have to be super quick if you want to secure your place, as tickets are about to sell out! If you’ve already managed to nab your spot at our June Baby Shower at the sumptuous InterContinental Sydney Double Bay, you’ve got your hands on one of the hottest tickets in town. We’re heading to Sydney after a sell-out first Babyology Baby Shower of the year in Melbourne, and we’ve got a heap of surprises in store for the Harbour City. If you missed our first exciting prize reveal – we unveiled a swathe of giveaways from baby product heavyweights including Avent, BabyLove, Ergobaby, Flower Face Floristry, Bockers & Pony and Queen Bee Maternity. Now we can let you know we’ll also be showering our guests with amazing prizes from Babies R Us, Burt’s Bees and Ovo. 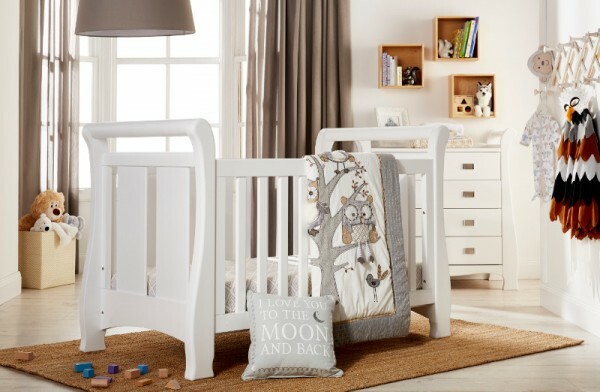 We’ll have a stunning Tasman Eco Seville Sleigh Cot in white from Babies R Us to give away – imagine walking away from the Baby Shower with the crowning glory for your nursery, valued at more than $700. 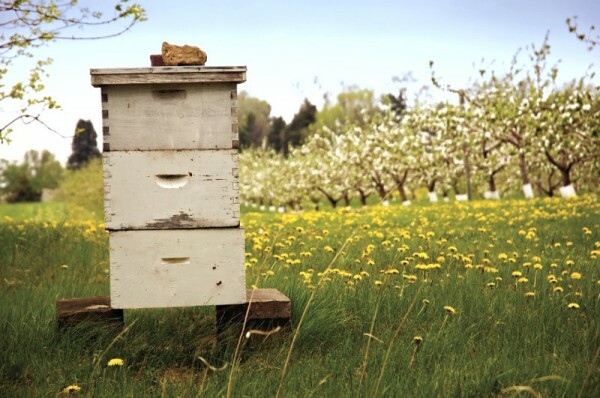 Burt’s Bees will be creating a big baby shower buzz – giving away a Burt’s Bees Pamper Pack to 10 guests at each of our two Sydney sittings next month. You’ll be good to go with lipstick, lip shimmer and other delicious products. 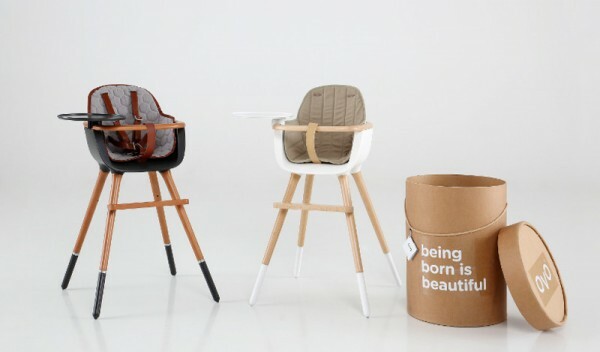 Last, but by no means least – who would like a free high chair? Not just any high chair mind you, an incredibly slick and stylish Ovo in either blue or pink – worth $695! If you’re keen to snap up the last remaining tickets, click the button below and secure your spot. And if you love what you see at the event, you’ll also have the chance to purchase some of the products – so you can get a head start on the nursery list, or indulge in some products for yourself. The Sydney Babyology Baby Shower is being held at the InterContinental Sydney Double Bay on Sunday, 19 June – but the first sitting is already sold out! At the time of writing there are just three tables available at the 3-5pm sitting, so you’ll need to get in quick. Tickets are $70 per person, and include an amazing gift bag. If you can’t make it to the June event, join us instead at our next Sydney event on Sunday 13 November or if you live in Melbourne, then save the date for our Sunday 28 August high tea. Don’t be disappointed – book early!